If you know me, you know that I don’t know how to ride a motorcycle, nor have I ever ridden on or even been on the back of one. And, in fact, I don’t ever really plan on doing so. Paraphrasing Jerry Seinfeld, when I get the cancer diagnoses, I’ll head straight to the Ducati store. Until then, I’ll stick with cars. However, I do like bikes. I like the look of them, I can appreciate the experience that they offer and I think they’re cool. Especially bikes like this BMW R nineT Urban GS, which was just recently featured on Carfection. Like me, Carfection doesn’t really ever talk about motorcycles. It’s just not really their thing. However, taking a bit of a brake from their typical videos, Tim Stevens hopes on the BMW R nineT Urban GS for a blast up some twisty and beautiful California mountain roads. The Urban GS is the sort of bike I think I’d be into if I were to get one. It’s tough looking and packs a punchy little air-cooled boxer-twin engine, making a rough, aggressive noise. It isn’t flashy, it isn’t crazy fast. It’s just cool. It looks like something Steve McQueen would ride today, if he were alive. I like the way it looks and I like the way it sounds. 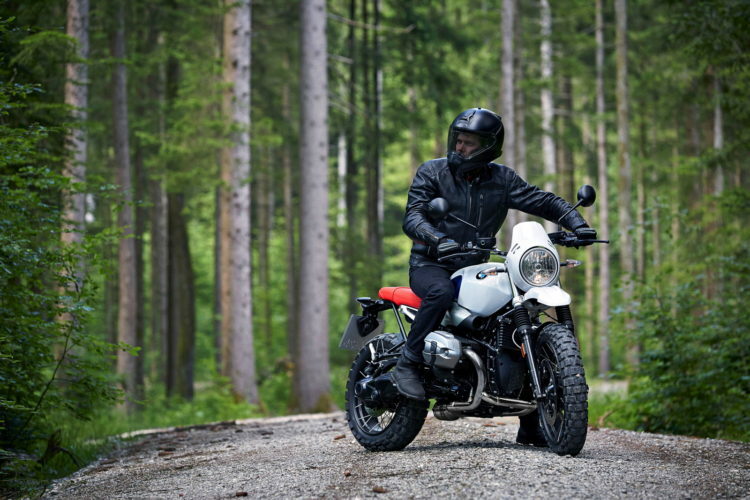 Apparently, you can get the Urban GS with knobbly tires, for some dirt road use, but Stevens suggests otherwise, as he feels it’s more of an urban bike, as its name suggests. According to Stevens, the flat-twin’s punchy torque makes it better for nipping through city traffic or shooting out of tighter, twisty corners. It also has a bit of vibration, so it’s not a great cruiser or touring bike. Personally, I don’t think I’ll ever ride a bike unless, as previously mentioned, I get some really bad medical news. 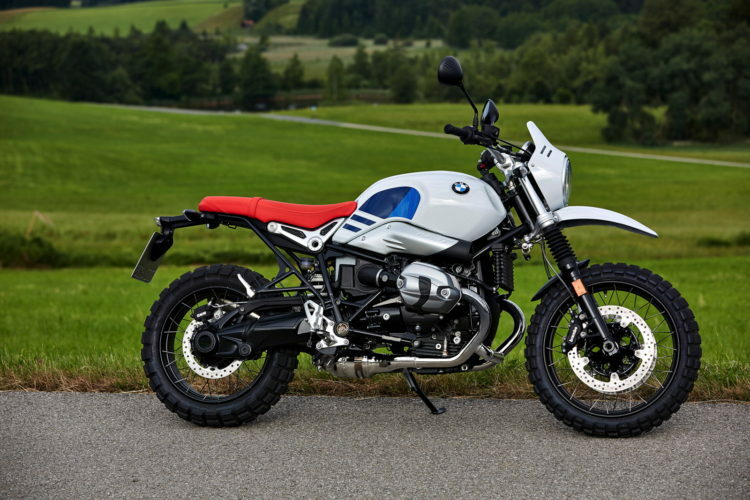 However, I do like them and I even sort of want to own a classic ’50s BMW motorcycle, not to ride it but just to have it, tinker with it and look at it. 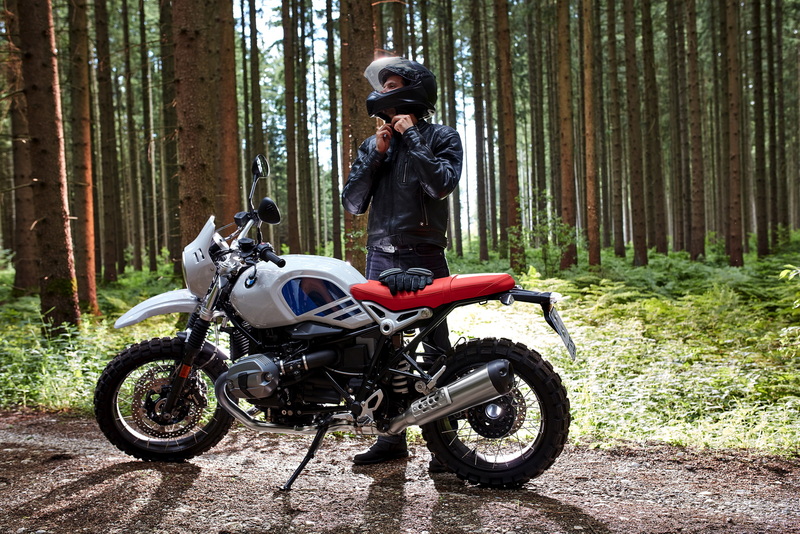 Certain mechanical things make me happy and this BMW R nineT Urban GS does that. Plus, according to Stevens, it seems like a fun little bike to ride. Next post Will the Polestar 1 really challenge the BMW M850i?